Film Begum Jaan, directed by Srijit Mukherjee will be released soon. Begum Jaan is Hindi version of Bengali film Rajkahini. 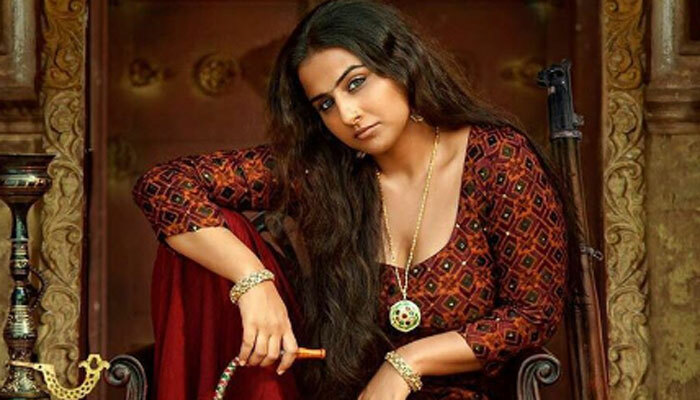 In Begum Jaan, Vidya Balan is in the role of a brothel owner - Begum Jaan while Rituparna Sengupta played the same role in Rajkahini. Comparison between Begum Jaan and Rajkahini is obvious while the same can be expected between Vidya and Rituparna Sengupta. Film Begum Jaan is based on a story of survival of number of prostitutes against the backdrop of the Partition. 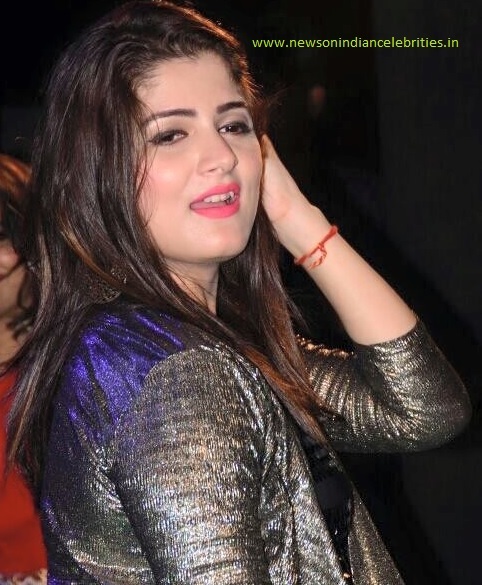 Begum Jaan is a brothel owner who has built a world for herself and the other women in her brothel. Their existence is threatened when the house in which they reside has to be torn down as a result of the Partition. With the newly-chalked LOC, half of the house is in India and the other half in Pakistan post-Partition. Begum Jaan and her girls are not ready to give up their house without a fight. Recently director Srijit Mukherjee said that earlier he planned to make both Bengali and Hindi version of the film at a time with Vidya Balan in the lead role. Srijit said that at that time Vidya took a short break from films and that's why Rituparna worked in Rajkahini. No reaction from Ritu is received till today (20 March 2017). After watching the trailer of Begum Jaan, Rituparna praised the Begum Jaan team, specially Vidya Balan.